Lawrence Solomon | Watts Up With That? May 12, 2012 in Coal, Newsbytes. June 24, 2011 in Carbon dioxide. 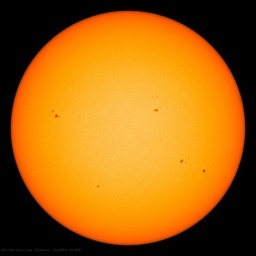 April 27, 2011 in Alarmism, Climate FAIL.